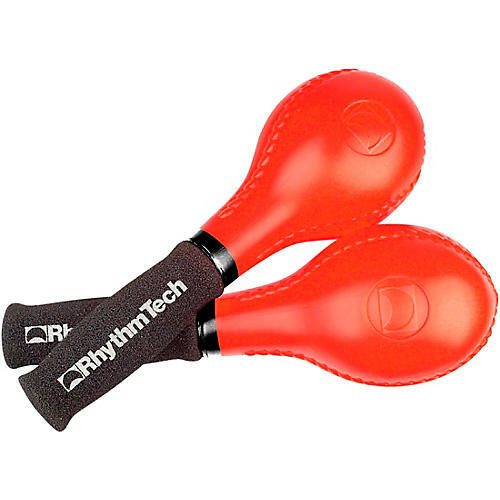 With their cushioned grip and bright colors, these new additions to RhythmTech's hand percussion line are true RhythmTech pieces. They have a bright sound that's easy to control. Great for live performances.